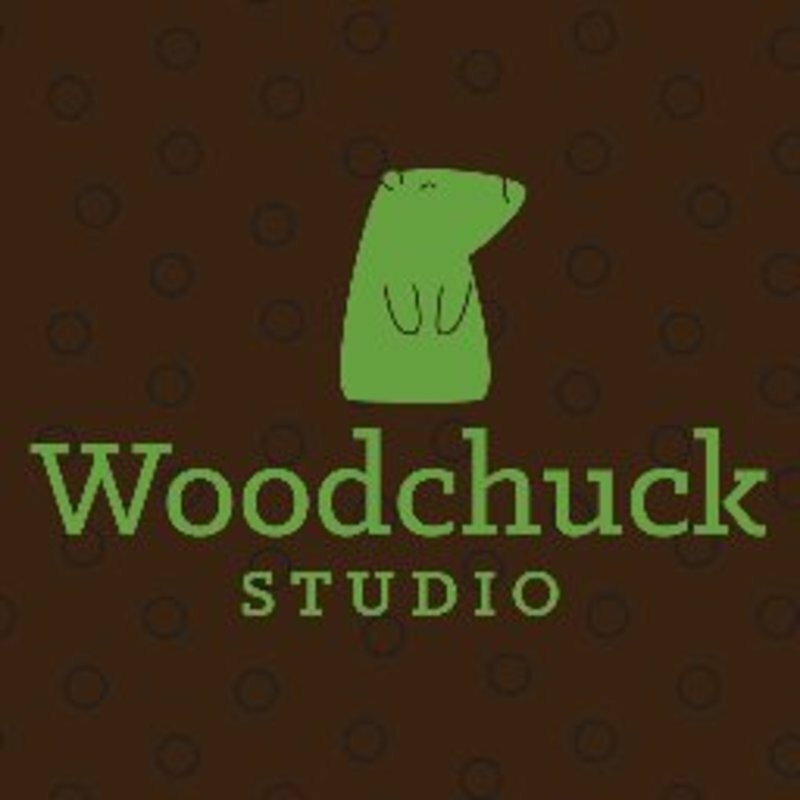 Woodchuck Studio is a Vermont-based game publisher founded by brothers Troy and Todd Taylor. Troy is the primary game designer, while Todd focuses on all graphic design. Their first completed card game, Farmers' Market Rally, is scheduled to run on Kickstarter in September 2016.